﻿If you have not had the opportunity to eat at Moe’s Southwest Grill yet, I’d like to greatly encourage you to seek one out. I know that they are not everywhere yet, but from the news I’ve read they are expanding fairly quickly. For one thing, their food is absolutely delicious. It’s fairly inexpensive as well, and the portions are usually satisfying (on occasion, you will wish that you had chosen to wear sweatpants before partaking). But guess what? There are a ton of other restaurants that provide big portions, cheap prices, quick service, and food that tastes pretty good. So….How does Moe’s stand out? 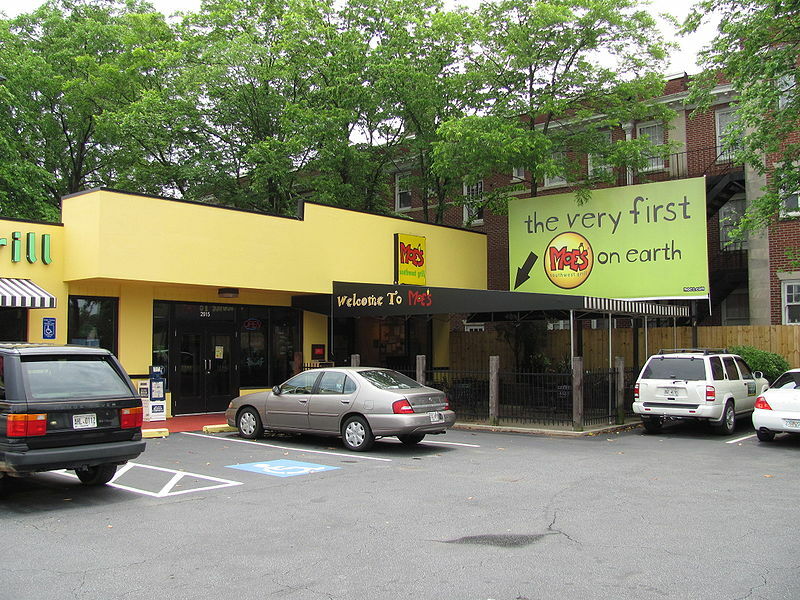 As soon as you walk in the place, the people behind the counter all take a moment to enthusiastically shout “Welcome to Moe’s!”. They do this even while they are busy on other tasks. This caught me a bit off-guard when I first experienced it, but I absolutely look forward to it now with each visit. Then, they absolutely seek to ensure that they create and deliver an order for you that will put a smile on your face. In each of those cases, our company has a tremendous opportunity to truly make a positive impression on people. However, are we simply going through the motions when it comes to those tasks? Or are we making an effort to ensure that they are fantastic?